A retaining wall has the capability to provide you with the strength you need in order to hold back what needs to be held, while also providing your property an aesthetic touch that will make it look like the design was purposeful. When looking for a quality paver option for your retaining wall needs, putting your trust in the expertise and experience that Wellington Pavers provides will ensure that you can maximise on the benefit of both and bring something truly personalized to your property. 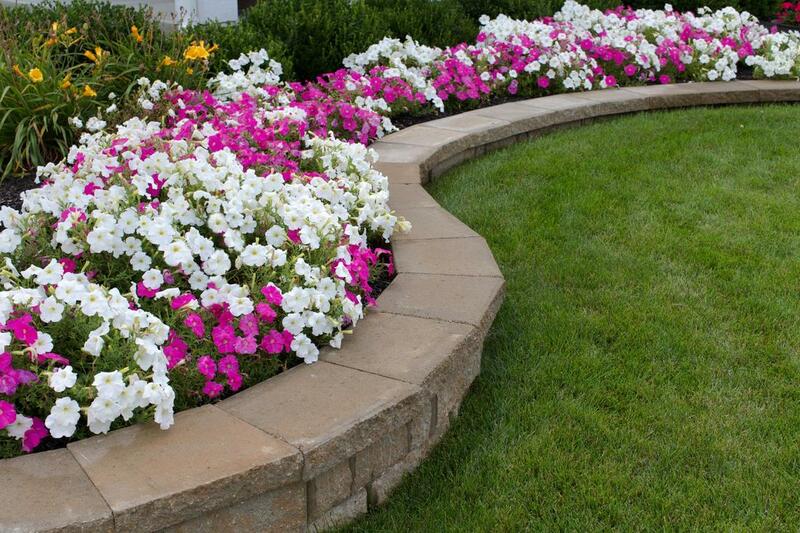 One of the most common retaining walls needed across the Wellington area is that of soil retaining walls. With so many homes built on property that isn’t completely level, being able to square off the location not only makes your property maintenance easier but can also provide you with the perfect aesthetic touches for a beautiful installation. If you have a property that needs to rely on a retaining wall, you can count on Wellington Pavers to provide you the services you need ranging from installation to repair and maintenance you can count on for dependable results. Waterfront properties can rely on retaining walls just as those with uneven ground. Separating both the look and the elements present on your property can both serve a function and provide you with an aesthetic right off the cover of a magazine. When looking for the best paving contractor Wellington, Florida has to offer for these particular installations, you can count on the professionals at Wellington Pavers for results. We have been bringing our retaining wall services to the city for many years now and have the capability to provide you with results that are sure to give your property a unique touch. If you have an elevated retaining wall, then the inclusion of your patio pavers into the look and design of this installation can give you a completed look on your property that brings you a range of additional benefits. Our paving contractors have the means to provide you with the perfect location for gatherings or getting out and enjoying the Florida weather. Whatever the installation you’re looking for, reaching out to our experts will have the professionals you can trust on your property ready to bring you results. All it takes is making the choice to call into Wellington Pavers for your needs. Choosing pavers for your retaining wall needs provides you with the same level of benefits as you can expect on a flat surface. With the strength and dependability needed to stand up to the worst that Wellington weather than throw at it, combined with the rigors of use it can expect standing on your property, you can rely on the installations Wellington Pavers provides. We have the experience and expertise needed to ensure that you have a surface you can depend on, bringing beauty and practicality to your property that’s sure to turn heads while turning away unwanted elements.